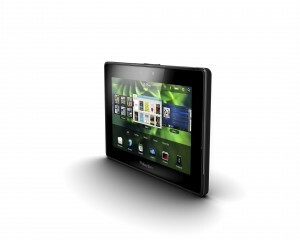 Yesterday RIM® has published OS 2.0 for BlackBerry® PlayBook, improving the PlayBook experience greatly. However, without S4BB Limited apps it wouldn’t be complete. That’s why we’ve created a whole range of new apps compatible with the updated OS. Don’t wait, beef up your BlackBerry® PlayBook with S4BB apps!